Our carrier for Professional Liability Insurance is the Fortress Insurance Company. Their strength comes from their specialization. Combined with their parent company, OMS National Insurance Company, they have been insuring dentists and dental specialties for over 25 years. 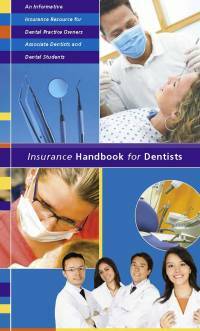 Their mission is simple, to provide the strongest, most comprehensive insurance protection available to dentists. Ask Fortress and they will tell you: Your dental practice is a valuable asset. At Fortress, dentists are the only medical professionals we insure. Dentists also comprise much of our Board of Directors, and our entire National Advisory Board. Our strategy to keep your practice safe and successful is twofold: Protection and Defense. We offer valuable risk management guidance and legal expertise to help safeguard you and your practice. In the event of a lawsuit, we will defend you and will not settle without your consent. Click Here for a Fortress Application. When completed, return it directly to EDA.